The first female Moderator of the General Assembly of the Church of Scotland has been made a CBE in the Queen’s Birthday Honours List. Dr Alison Elliot, the former Associate Director of the Centre for Theology and Public Issues at the University of Edinburgh, received the honour for public service. She had previously received an OBE and in 2016 was the third person to receive a Lifetime Achievement Award in the Scottish Public Service Awards. In public life, she was a member of the Christie Commission looking at the delivery of Scotland’s public services, convened the Scottish Council for Voluntary Organisations and chaired the Land Reform Review Group. The Kirk elder is also General Secretary of the Royal Society of Edinburgh. Dr Elliot, who was Moderator in 2004, said: “I've been tremendously lucky in the chances that have come my way to get involved in worthwhile activities with some remarkable people. This article was originally published by Life and Work magazine. Also in the Honours List, which marked the Queen’s 92nd birthday, there were several awards for services to the uniformed organisations in Scotland. Diane Ross of Edinburgh was made an MBE for services to the Scouting movement and community in Edinburgh. She has been involved with the Scouts and Cubs since 1963, and is currently leading the group at Blackhall St Columba’s Parish Church, where she is a member. Ms Ross “I don’t think I’ve actually come down to Earth yet, even though I’ve known for six weeks. “When I got the letter from St James’s Palace I actually thought it was a hoax and phoned them, and after a few questions the gentleman said ‘Madam, I can assure you it’s true’. Ms Ross's ‘career’ with the Cubs has included stints as District Commissioner and Deputy District Commissioner, and she said she has retired three times only to be asked to come back. “I have made lots of good friends, worked with lots of nice people, and the kids are absolutely wonderful,” she added. Sandra MacDonald, captain of the 34th Glasgow Girls’ Brigade, was also made an MBE for services to the Brigade and Govan and Linthouse Parish Church. She said: “I was absolutely shocked when I received the letter. “I was home alone at the time and I just sat down and cried. Ms MacDonald has been a pivotal figure in raising money for the church's Govan Cross building is in the midst of a £1.2 million repair and refurbishment programme. 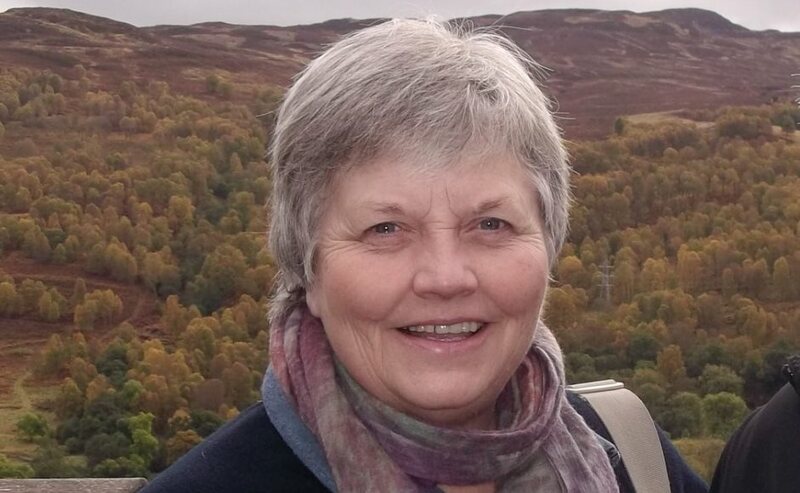 Katherine McMath, County president of Girlguiding West Lothian, was made an OBE; and there was a BEM for Jenny Gray for services to the Scouting movement and the community in Newmachar and Aberdeen. Professor Andrew Calder, the chair of Scotland’s Churches Trust, has been made MBE for services to obstetrics and gynaecology. Professor Calder is retired from the Centre for Reproductive Health at the University of Edinburgh, and also chairs Tenovus Scotland, a charity supporting young researchers in medical science. Charlotte Weir, a volunteer at Glasgow City Mission, was awarded a BEM for voluntary service. The Mission posted on its Facebook page that Charlotte travels from the Isle of Arran every Friday to serve in its Urban café.